Controller With 4 Isol. 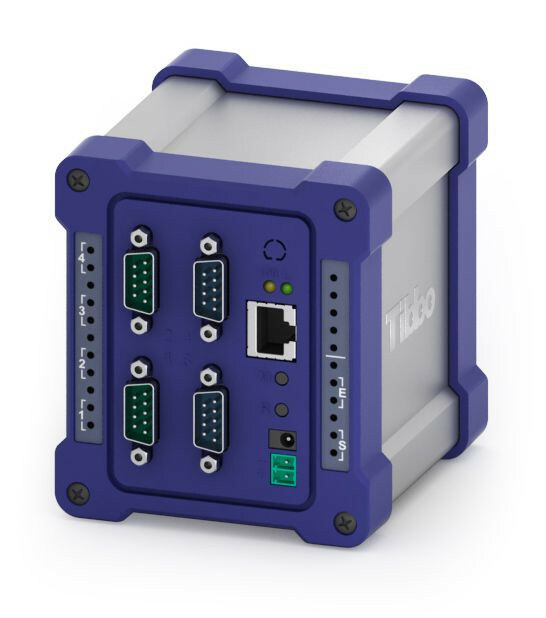 RS232 / 422/485 Ports | Tibbo DS1003 w VenSYS.pl | VenBOX Sp. z o.o. 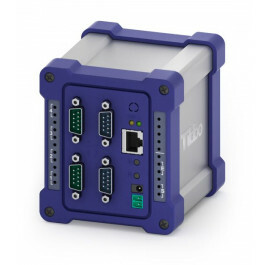 The DS1000, DS1002 and DS1003 series are four-port BASIC-programmable industrial controllers designed primarily for the implementation of projects for the control of serial devices and applications such as COM-port over IP. All three devices are shipped with the COM over IP application (open source) loaded. DS1003 has universal galvanic untied ports. Dimensions: 91x104x99mm (including protective case). IP68 certificate (when using a protective cover). Operating temperature range of -30 C to +80 .